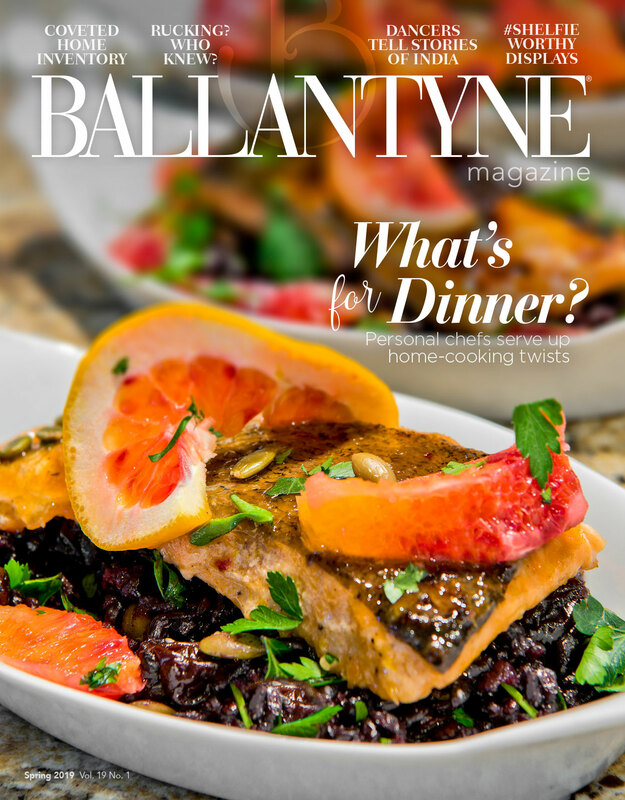 Whether enjoying lunch at one of many local hot spots, indulging in a memorable stay at The Ballantyne, unwinding during a luxurious spa treatment or exploring nature, Ballantyne has it all! With 600 hotel rooms and more than 30,000 square feet of meeting space, Northwood Hospitality offers your one stop hospitality resource with four hotels. Retail centers such as Ballantyne Commons East, Ballantyne Village, Ballantyne Quad and StoneCrest provide fast and convenient shopping and dining close to your office. We are driven to enhance office environments and the community by creating small parks and other gathering places within Ballantyne that offer a place to think, bond and relax within 100 yards of your office. Work out within steps of your workplace at Sara’s YMCA, and take advantage of other wellness amenities available. One place for everything you want to know about the Park.